I saved the best for last! 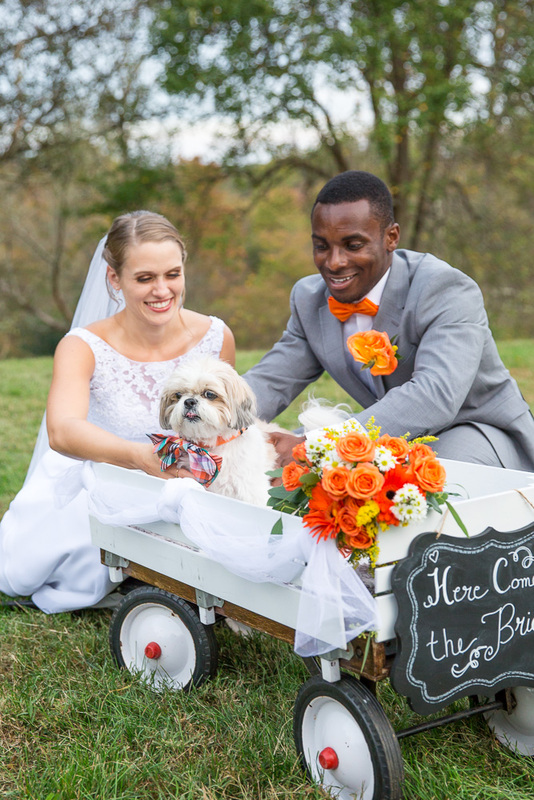 My final post in the Best of 2017 blog series includes all of the adorable wedding and engagement dogs I've been lucky to photograph over the year. I absolutely love working with other dog parents who spoil their pups the same way I do with Rui!